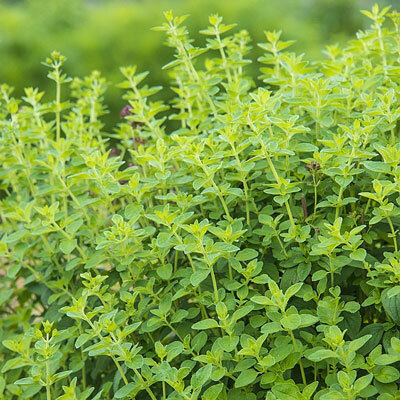 Oregano Herbs | Henry Field's Seed & Nursery Co.
Strong, pungent, peppery—there's no substitute for this one! Essential for authentic Italian food. Perennial. Zones 4-9. 90 DAYS. Herb plants are not available in CA, OR, WA. Soil Requirements: Well-drained, light, sandy, not rich soil.